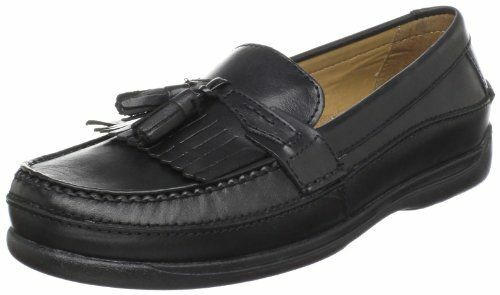 For most hippies nowadays, Kiltie loafers are “old school” shoes worn by wealthy retired individuals on their way to the country club or perhaps, aged people who know absolutely nothing about fashion but have some cash to spend on comfy footwear. However, the common perception is slowly and deservedly changing for a good reason. 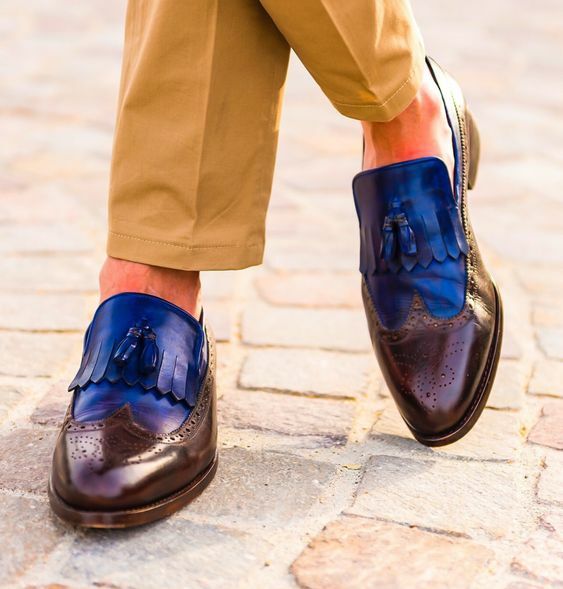 Those keen on exclusive fashion trends are likely aware of the kiltie loafer resurgence that has been taking place lately – a fact that can be attributed to its classic appeal alongside its understated flair. Indeed, the Kiltie is a timeless shoe designed for the bold at heart. In fact, those seeking to leave an indelible fashion statement should probably think about procuring a pair immediately. You will be forgiven for thinking that Kilties are meant to be worn occasionally on specific events such as graduations or job interviews for instance. However, they look extremely cool while sported on a sunny summer afternoon with a pair of khaki pants and carefree attitude to cap it. The classic look oozes a gentleman’s appeal that goes down quite well with the ladies. While going for the kilties, you have a myriad of options to choose from, fortunately. 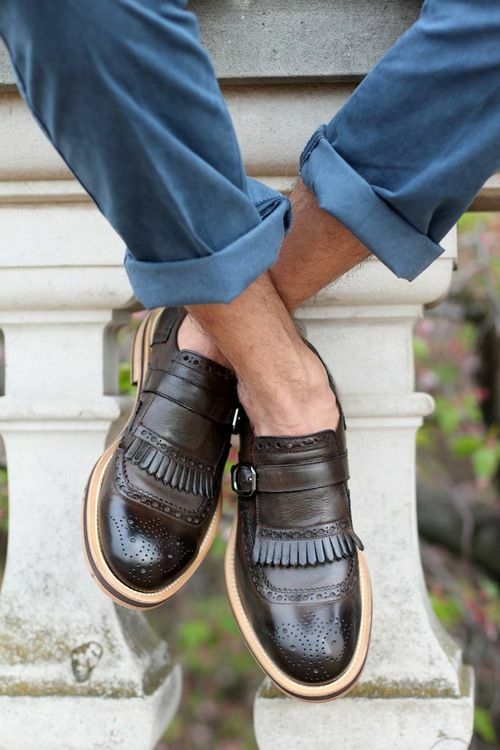 The men’s collection is filled with updated classics designed by renowned brands ranging from Edmonds Woodstock to Gokey or better yet, the popular Dockers Kiltie loafers. We’ve rounded up the most appealing Kilties this season to keep you abreast on the latest trends creating the entire buzz in regards to footwear fashion. Those looking for quality leather linings paired with a comfy feel will likely fall in love with the Dockers collection of Kilties. To begin with, the shoes entail full-length, pillow-like cushioning alongside soft leather uppers for optimal comfort, all day long. The updated sole designs creatively strike the perfect balance of modern style and classic Kiltie look. 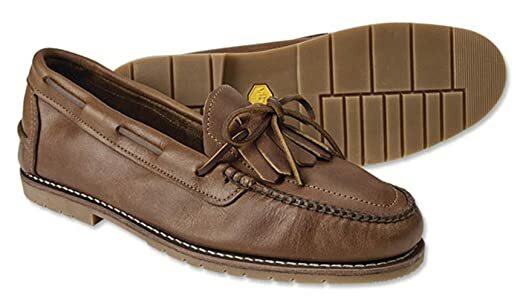 Unlike most loafers designed with metallic shanks, you need not fret about airport embarrassments emanating from the sharply sounding metal detectors, while sporting the Dockers Sinclair. It is also very affordable compared to others in its league, meaning you need not break the bank to own a pair. 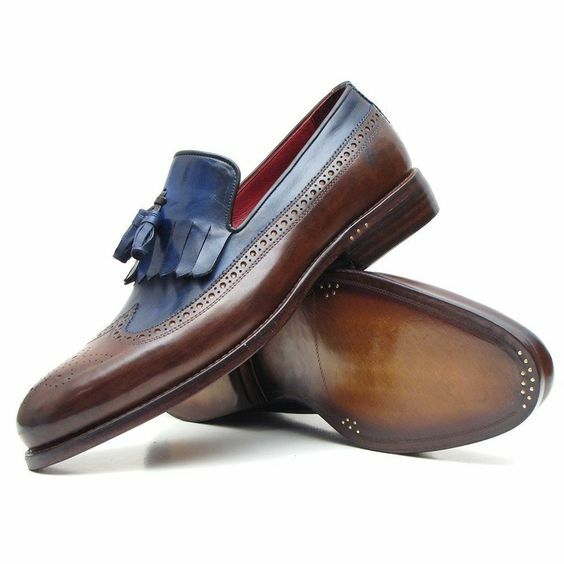 rumored to have designed and manufactured the original tassel loafer, Alden is undoubtedly the prime steak of wing-tipped Kilties. Although finding a new pair can be a little daunting, it is certainly worth the hassle and every coin on its tag thanks to its distinctive and immensely fashionable appeal. They come in a Rakish-style brown and look really cool while complemented with a pair of modern raw denim pants. Those looking for authentic Kilties and have some change to spare while at it, will likely find the Alden ideal. The Burgundy Bass Layton collection does it for most fashionistas maybe because it gets your groove on without even trying. Its sheer authenticity and raw appeal don’t require its owner to polish it at every given opportunity. In fact, this is the all-purpose shoe that can be worn on any occasion – regardless of whether you are going for trail hiking or casual events such as dinner at a five-star hotel. 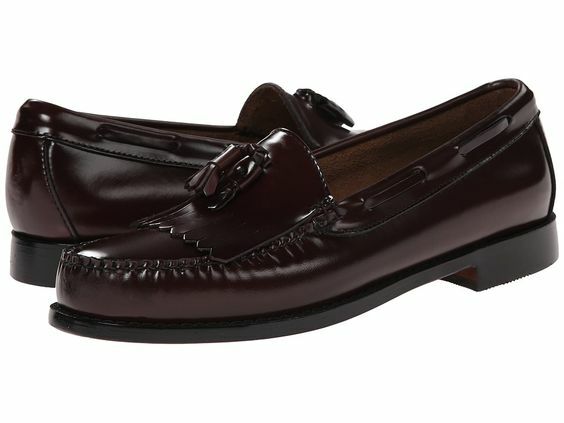 This is, therefore, a classic pair of Kiltie loafer that should be lying on every fashion-heads shoe rack. You have to love the brown Gokey – either for its extremely elegant look or maybe its natural shine that never seems to fade. In essence, this is the most casual Kiltie you can get; if it’s mild fusion of moccasin and loafer design is anything to go by. Excluding the Dockers, these are the most comfortable of the bunch and you can go quite a long way in them without feeling uncomfortable in any way. Certainly, offer great value for money – stylish and comfortable. The Kiltie loafers men collection is quite large, meaning you have a solid range of options to choose from while seeking a pair. The above can go a long way in upgrading your fashion sense; but only if sported properly as required. Notable mentions not included on the list consist of; Cornelius Kilties in Chili, Allen Edmonds Woodstock, and the Eastland Ellsworth in Tan or Brown. All said the understated uniqueness of the Kilties is their distinguishing factor – not mentioning their superior comfort, practicality and enhanced aesthetics.